In our culture, when our child is not telling us the truth, we don’t tell him, that my son: you are lying to me or that you are a liar, we say that your nose is soft, and as an evidence of this, we softy push the child’s nose. 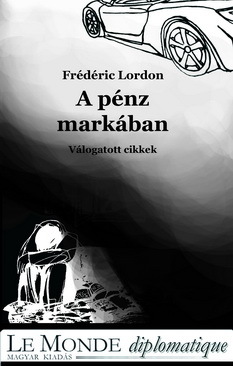 In the year 2002 and 2003, the Hungarian public had to learn the evidence, that nuclear safety is not only an asset that we just learn about in books, but it is an evidence which we must face in our every day life. That is something; that we must be aware of, and something that we are afraid of. In those years, two out of the four reactors had to be closed down, and the nuclear power station had to face not only a long lasting technical problem, but we had to see, that those well educated middle age gentleman, are hiding the truth away from us, they are making secret relevant information, and they are even lying to us.